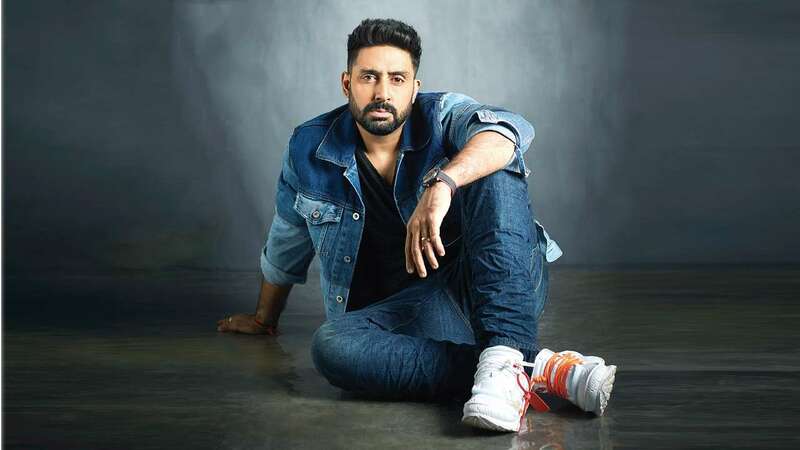 Home Movies Bollywood Is Abhishek Bachchan all Ready to sign in Shankar’s Indian 2 ? After Akshay Kumar, it is Abhishek Bachchan to have joined team Indian 2. Kamal Haasan features in as the main lead in the sequel to his 1996 film. 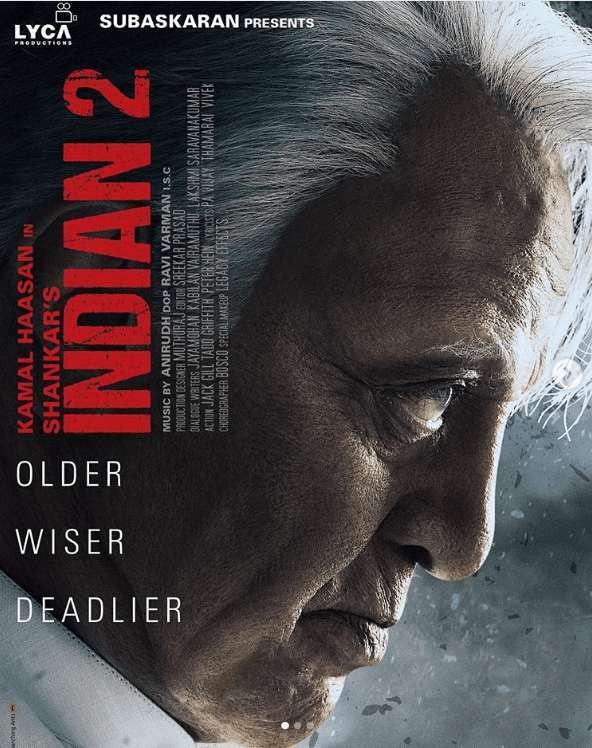 We all saw the posters of the Kamal Haasan starrer Indian 2, where the talented, veteran actor was seen portraying an intense look. The poster tagged him as “older, wiser, deadlier”. Well, the shoot for this movie has kick-started and fans cannot contain their excitement. However, there is more happy news on the way. News has it that Shankar has roped in Abhishek Bachchan to feature alongside Mr. Haasan in this interesting venture. Apparently, junior Bachchan is to have a very powerful role, and the buzz is that he is thrilled about it. The film, which is a sequel to the 1996 film Indian, is directed by S. Shankar and produced by Subaskaran Allirajah under the banner of Lyca Productions. The film also stars Siddharth and Kajal Aggarwal in prominent roles. The original movie had Manisha Koirala and Urmila Matondkar opposite Kamal and is still remembered for its peppy music. Kamal Haasan won the National Award for Indian in 1996. Do you think the sequel will live up to the expectations? Apart from Abhishek the movie apparently will also feature Akshay Kumar but in a negative role. Now, isn’t that interesting? Apparently, the team was also keen to cast Ajay Devgn in the film. However, the Shivaay actor could not make it due to other commitments.